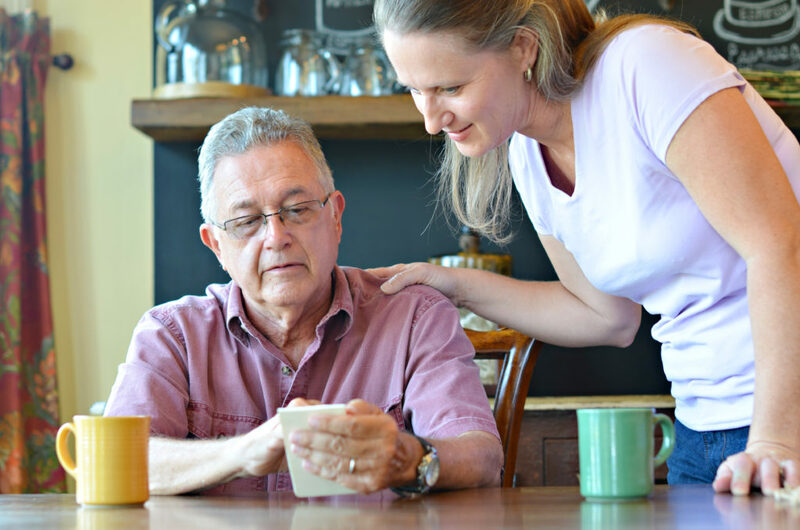 It’s important for families to talk about end-of-life care and express their wishes. With Advance Directives, you can save your loved ones difficult decisions by clearly detailing your wishes. These easy-to-complete forms can help you specify your wishes and generate frank discussions with family members.